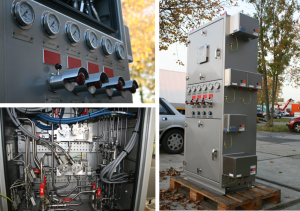 For the second largest onshore oil & gas supplier Vermilion Energy The Netherlands we received the esteemed order for the overhaul and rebuilt of a Wellhead Control Panel using the materials out of two existing Wellhead Control Panels. 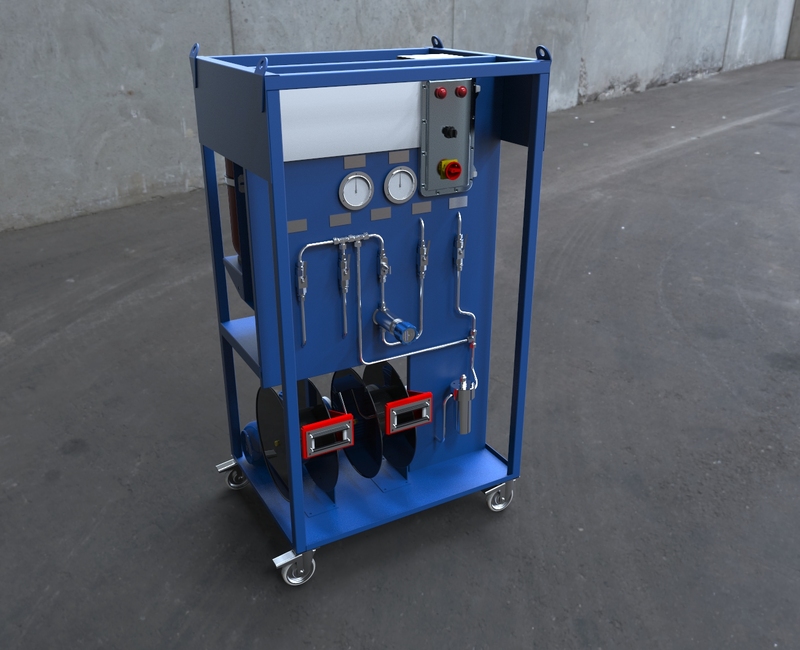 Next to a complete new line-up of components, tubing and wiring, an additional choke valve operation section has been created inside the cabinet. 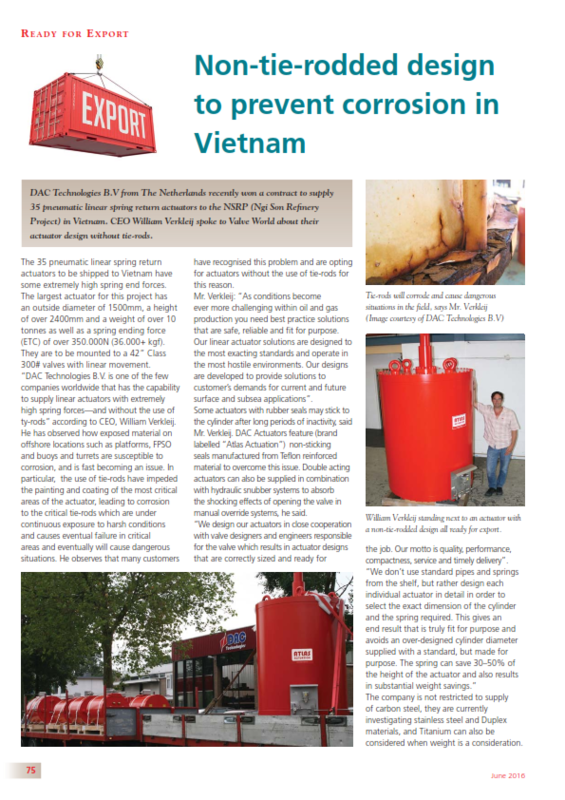 Delivery time including pressure-, leak-, and function testing was achieved within ten weeks after PO. For a major project in Russia we have supplied 22 off double acting and 25 off spring return actuators with a manual override by means of a handhweel. With the handwheel we are able to overrule (override) the system in case of electrical or air failure. This results in a valve which is operable at all time, even in the undesirable situation of no supply pressure and/or electricity. 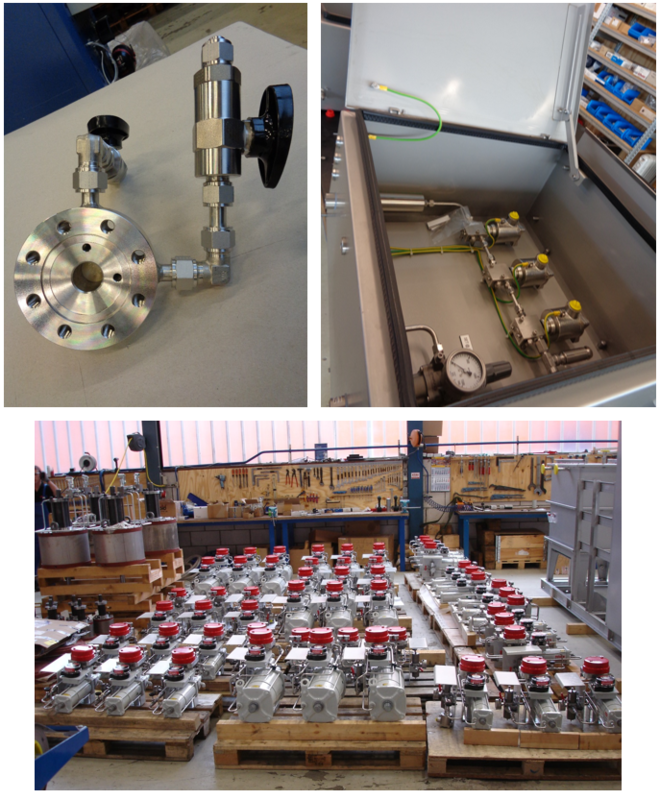 For TAQA Bergermeer we supplied 76 off pneumatic linear double acting actuators with hydraulic dampener, back-up vessel and control panel. For the Ichthys project in Australia we supplied 47 off flushing rings made out of 6Mo, 52 off spring return actuators with position monitoring (valve automation) and 16 off pneumatic control cabinets for HIPPS vales. 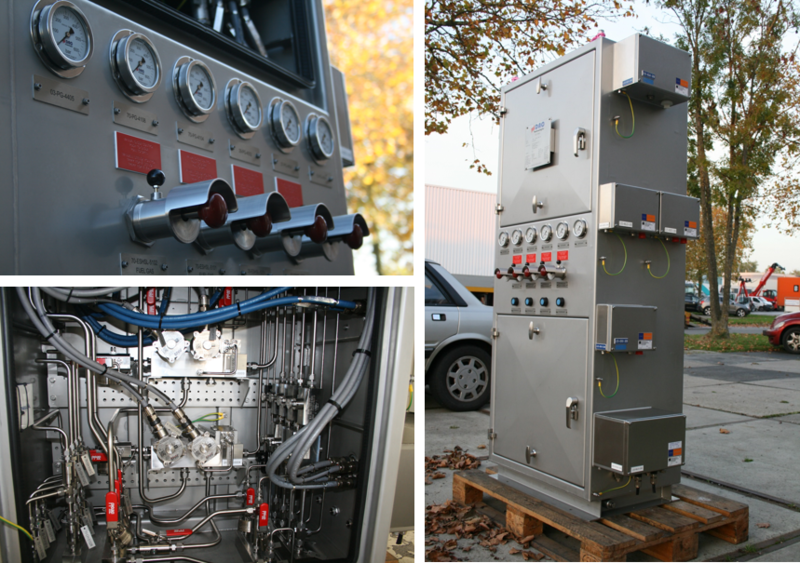 DAC Technologies supplied a fully IP66 certified hydraulic control panel for the Martin Linge FSO. This control panel is completely built to comply with the challenging Norsok specifications. 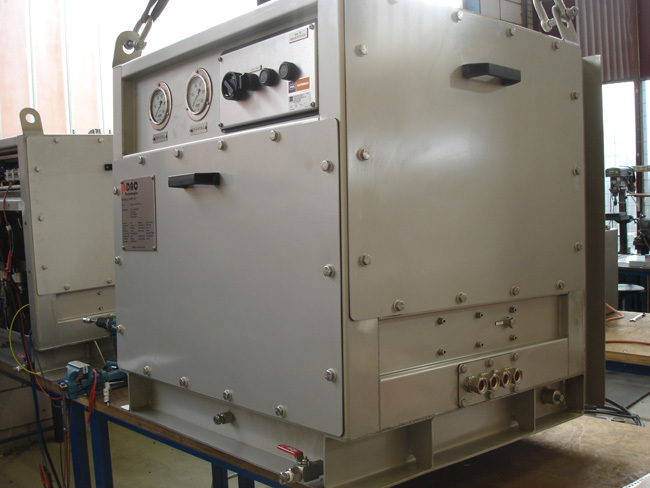 DAC Technologies supplied a high pressure hydraulic power pack and combined flushing unit for water based fluids, fabricated in explosion proof execution. Other executions are available upon request. 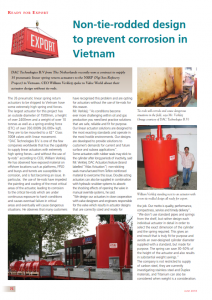 DAC Technologies recently won a contract to supply 35 pneumatic linear spring return actuators for the NSRP (Nghi Son Refinery Project) in Vietnam. 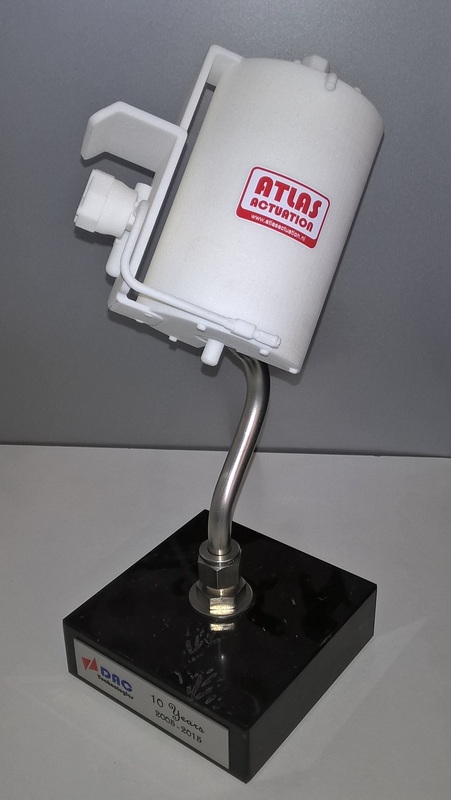 The largest actuator for this project has an outside diameter of 1500mm, a height of over 2400mm and a weight of over 10 tonnes as well as a spring ending force (ETC) of over 350.000N (36.000+ kgf.) 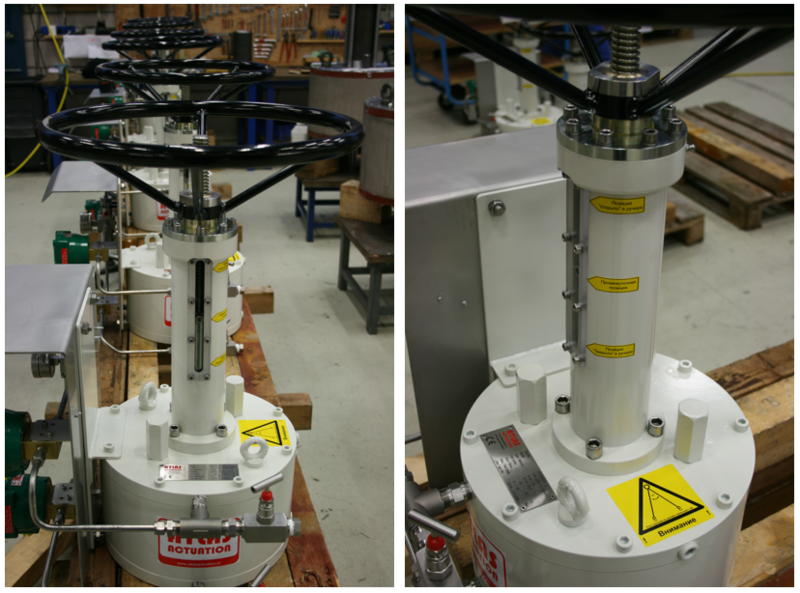 They are mounted to 42″ class 300# valves. 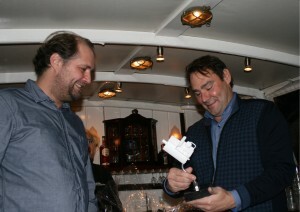 During the canal trip through Amsterdam – as a 10 year aniversary celebration – both the General managers, William and Rogier, recieved this ‘trophy’ for their 10 years of working hard and pleasent management. DAC Technologies b.v. acquired the project for the supply of 3 pieces Hydraulic Power and Control Units for the operation of 3 pieces ATC compact 90º hydraulic spring return actuators, mounted to 20”and 24”ball valves. 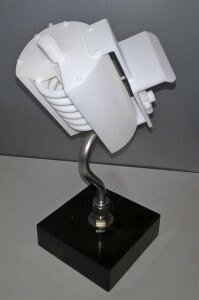 The valves are located in the Bluewater ‘Tower mooring system’ located in Novy Port, Northern Russia. 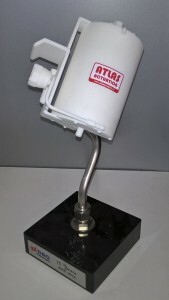 This unique hydraulic control unit is designed for an extremely low working temperature; -50ºC and surviving temperature; -60ºC.